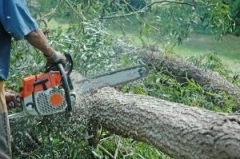 Tree Removal MT Coolum - Gary's Tree Lopping offer tree lopping services to MT Coolum and surrounding suburbs. Gary's Tree Lopping is a locally owned and operated business serving the MT Coolum and surrounding districts for over 15 years. 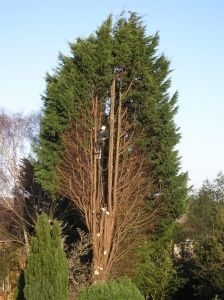 Our qualified arborist is on-hand to give obligation free advice and assessment. We offer competative quotes and a quality service. MT Coolum and surrounding suburbs.